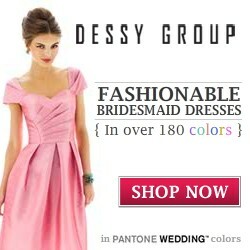 You are here: Home / Celebrity Weddings / Chic, Vintage, Inspiration – Grace Kelly’s gorgeous wedding day look! 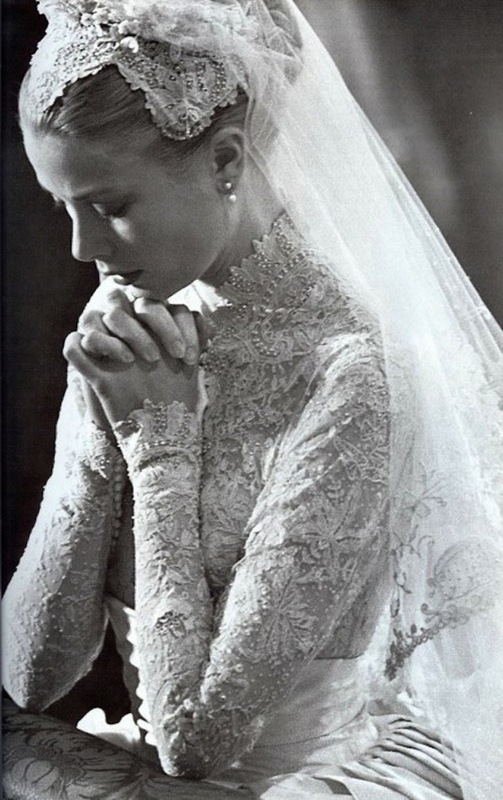 Grace Kelly is one of my favorite iconic beautiful brides of all time! 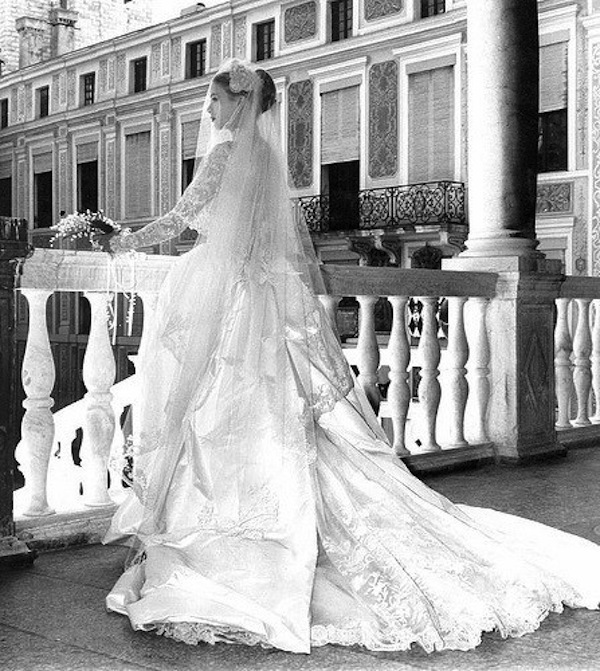 Her sense of timeless beauty and elegance is something that every bride aspires to. I just can’t stop staring at her wedding photos, they exude a soft, angelic quality and her beauty is so immense, it’s unreal. She is definitely one of my all-time favorite vintage inspiration looks ever! 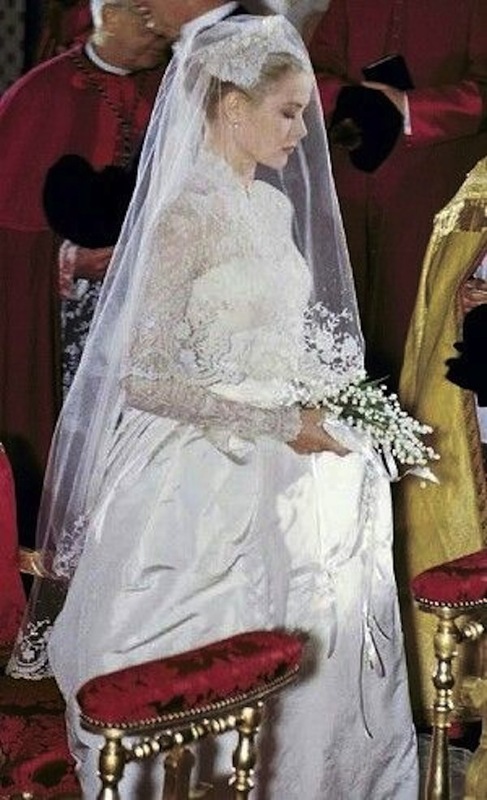 I mean, look at the amazing detail in the lace, pearls in the bodice of her dress and the fantastic detail in her veil. Not to mention her pretty face just glowing extreme beauty and class! Really stunning..a true beauty..I could go on and I am sure you could too..
Where did this beautiful gown come from?? 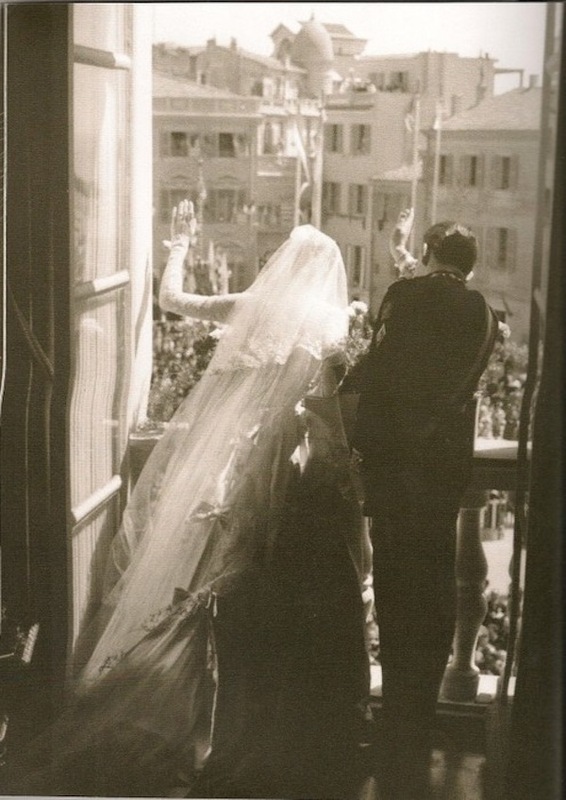 Grace’s wedding gown for the religious ceremony was a gift from MGM. It was created by Helen Rose, MGM’s costume designer and personal friend of Grace. The nearly 320 yards of lace used in the bodice and train was antique, and had been purchased from a museum for an estimated $2,500. In addition, Ms. Rose used 25 yards of silk peau de soie, 25 yards of silk taffeta, and approximately 100 yards of silk tulle. The gown had a high, stiffened lace collar with a close-fitting bodice and arms. It buttoned down to a silk cummerbund, and then descended in a perfect bell shape to the floor. The back of the gown was a marvel, the silk skirt dividing in such a way that the antique lace and tulle seemed to flow from the waist into a long, graceful train. The three petticoats beneath were so well made that the designer admitted they could have been worn separately as evening dresses. 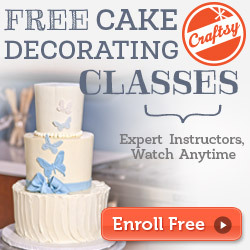 Each was decorated with tiny blue bows, “something blue”. The bodice and Grace’s lace Juliet cap were re-embroidered with seed pearls, as were her shoes. Ninety yards of tulle tied with bows of taffeta and lace constituted her veil. 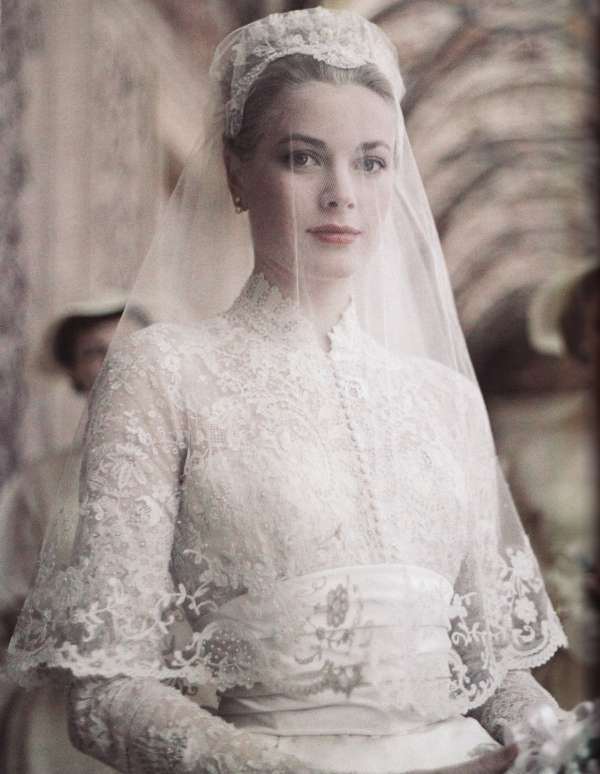 Grace Patricia Kelly was born on November 12, 1929 in Philadelphia, Pennsylvania. Her parents were John Brendan Kelly, the son of Irish immigrants, and Margaret Katherine Majer, the daughter of German immigrants. Grace’s mother Margaret, a former fashion model, had studied physical education at Temple University in Philadelphia and was the first woman to be head of the Physical Education Department at the University of Pennsylvania in Philadelphia. Grace’s father, known as Jack, had won three gold medals in rowing in the 1920 and 1924 Olympics. Jack had started his work career as a bricklayer and after serving in World War I, he created a bricklaying business that made him a millionaire. Besides Grace, the Kellys had three other children: Margaret Katherine, known as Peggy, born on June 13, 1925; John Brendan, Jr., known as Kell, born on May 24, 1927, and Elizabeth Anne, known as Lizanne, born June 25, 1933. Grace’s brother Kell followed his father’s athletic footsteps and competed in rowing at the 1948, 1952 and the 1956 Summer Olympics. He won a bronze medal in the 1956 Olympics. Interestingly, Grace’s son Albert participated in bobsledding in the Winter Olympics of 1988, 1992, 1994, 1998 and 2002 and has been a member of the International Olympic Committee since 1985. Grace Kelly was a well known film actress before her marriage. Among her films are: High Noonwith Gary Cooper, Mogambo with Clark Gable, three Alfred Hitchcock films: Dial M for Murderwith Ray Milland, Rear Window with James Stewart, and To Catch a Thief with Cary Grant, The Country Girl with Bing Crosby and William Holden for which Grace won an Academy Award for Best Actress, and her last film High Society with Bing Crosby and Frank Sinatra. 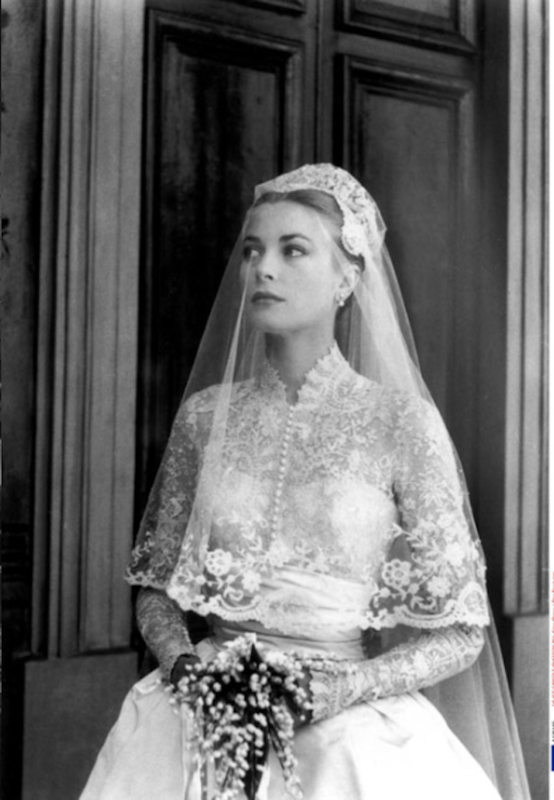 Tragically, Princess Grace died on September 14, 1982 from injuries received in an automobile accident. We miss her dearly. Such a tragedy.. 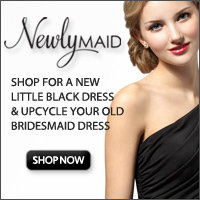 Enjoy these lovely pics to remember this very memorable wedding and such an aspirational look. I still think Kate should have gone way more eleborate like this…I mean this so unbelievably elegant and gorgeous and it just seems like the future Queen of England should have followed more along this route. Love this post!!! So beautiful! I agree Stephanie! I mean her dress was lovely..don’t get me wrong, but it was a little plain considering. Grace’s was done SO well and just suited her to the T! Glad you liked this one. 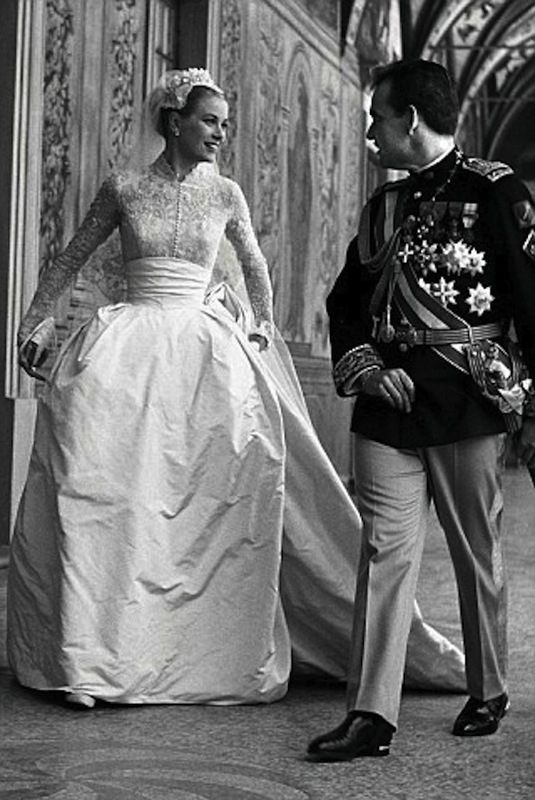 I plan to do a Vintage Inspiration post of past royalty and icons every now and then so keep checking back! thanks for posting!